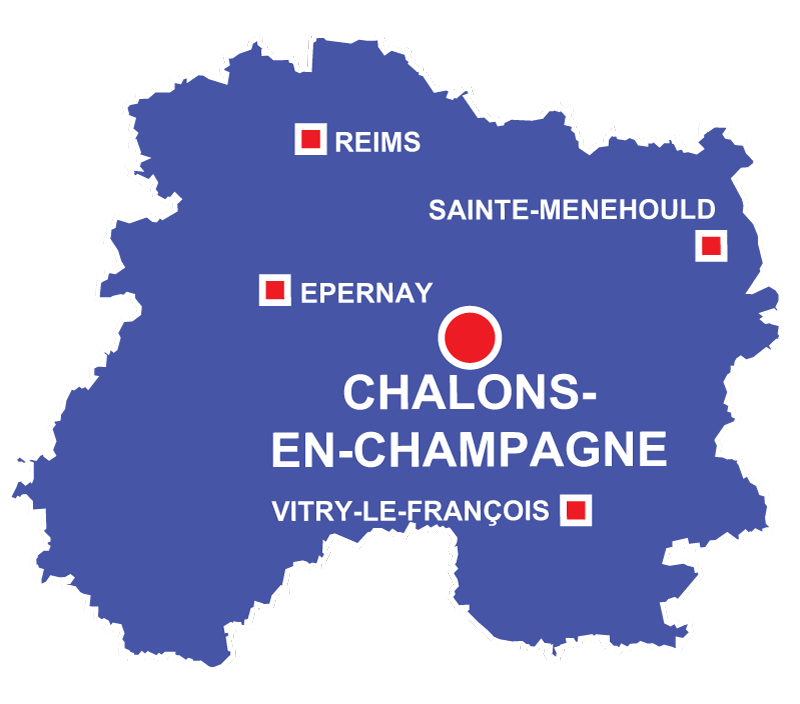 The heart of the Champagne production with Reims and Epernay. 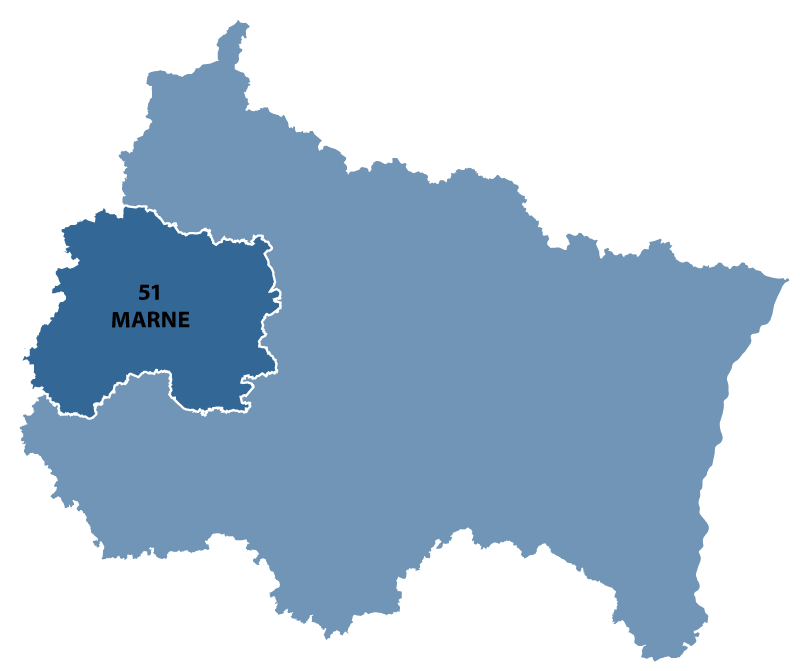 The name of the department comes from the river Marne which flows East to West and then joins the Seine.The area is fully of vine yards for the Champagne production but there is also much industry. 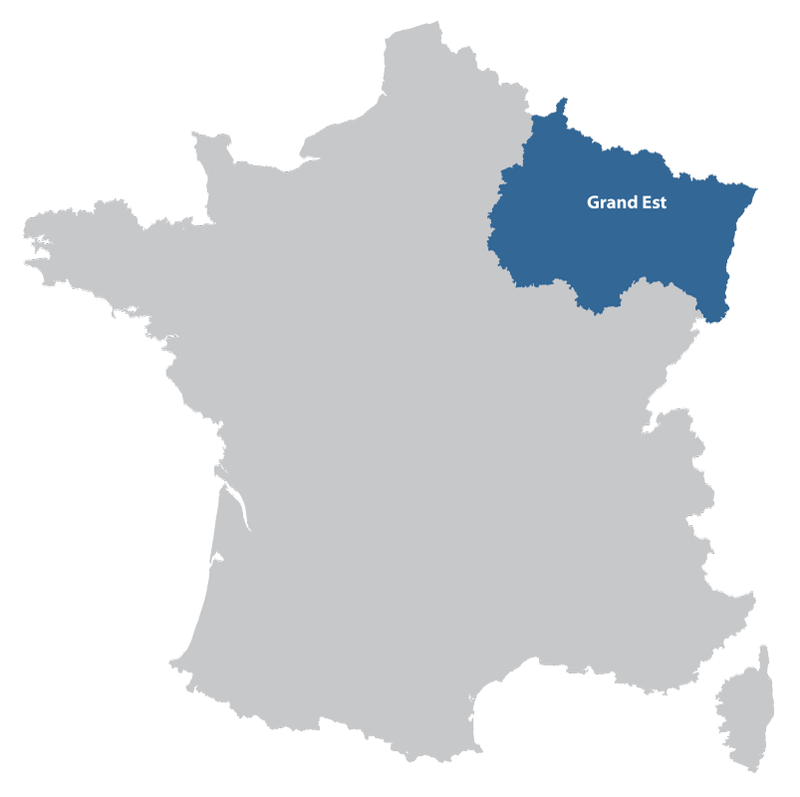 The world capital of Champagne, with a rich and long history. The french king Clovis was baptized and turned to Christianity in 496A.D. Capital of the Champagne Ardenne region. Reims Cathedral : A beautiful 13th century gothic masterpiece of work.